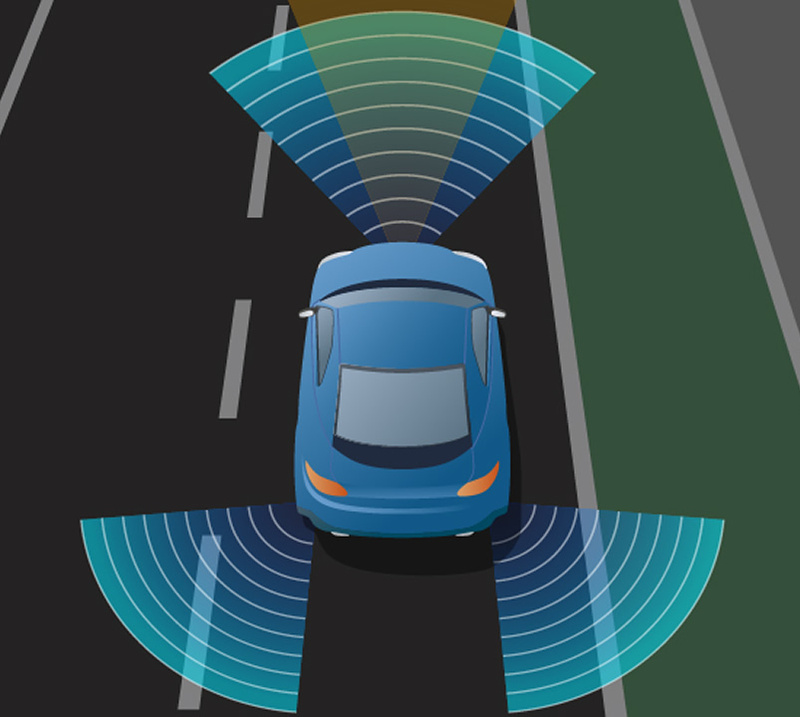 The Street Angel solution benefits from the use of an ‘Enhanced Collision Detection System’ (ECDS). Most other solutions rely on simple acceleration magnitude based triggers to generate a collision alert, this leads to users being swamped with a series of false alerts from speed bumps, hard braking, and other common driving events. ECDS applies Artificial Intelligence based techniques to the data collected by the advanced sensors within the Street Angel camera to filter out these false positives and only deliver events of real interest to the user. With the ability to continually adapt and improve the algorithms via Machine Learning, ECDS ensures that a Street Angel crash alert is something to take notice of.